Gypsum - The image refers to the same article in another finish. The box shows the effective finish. 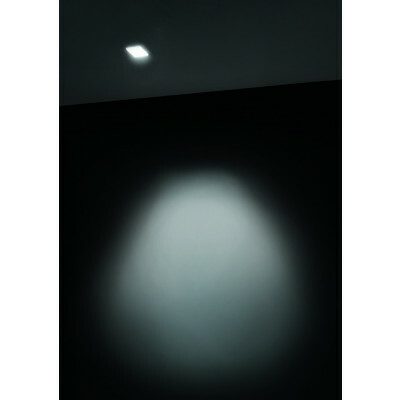 Designer wall or ceiling lamp, with asymmetric light emission. 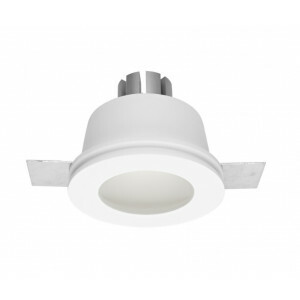 Fully recessed lamp, for special light effects. 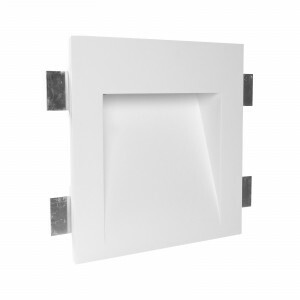 Recessed wall lamp, ideal lighting interior spaces with style. The lamp is equipped with LED light. The body made of plaster, is available in sandblasted white finish. The driver is included. The lamp can be mounted in the wall, in plasterboard wall with a rectangular hole of 325 x 350 mm, and on masonry with outer casing cod. 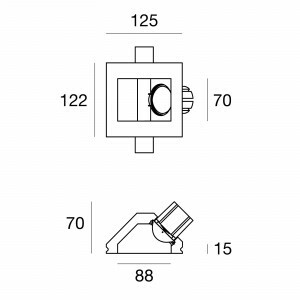 61290. Ceiling lighting fixture, to be fixed totally recessed. 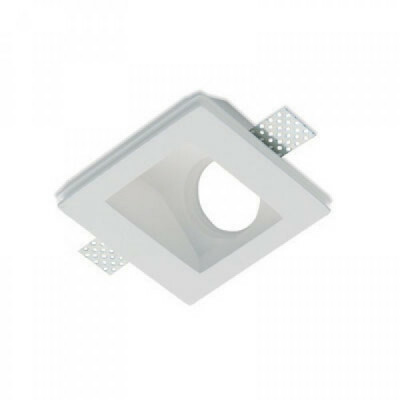 Recessed spotlight available also with led light. Adjustable light. Recessed wall or ceiling lamp, made of gypsum. 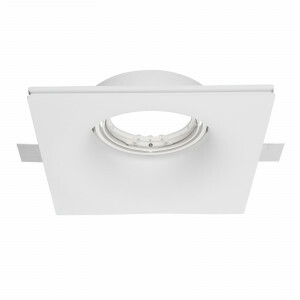 This type of spotlight is completely recessed and it integrates seamlessly with the masonry. The optic is fixed. 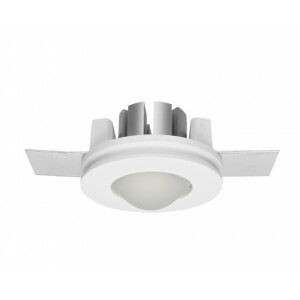 Wall or ceiling mounting spotlight, for modern home lighitng. 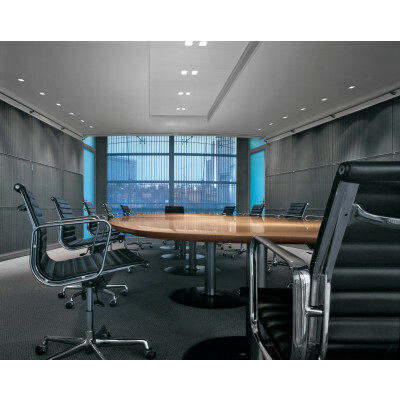 Recessed spotlight by fixed optic.